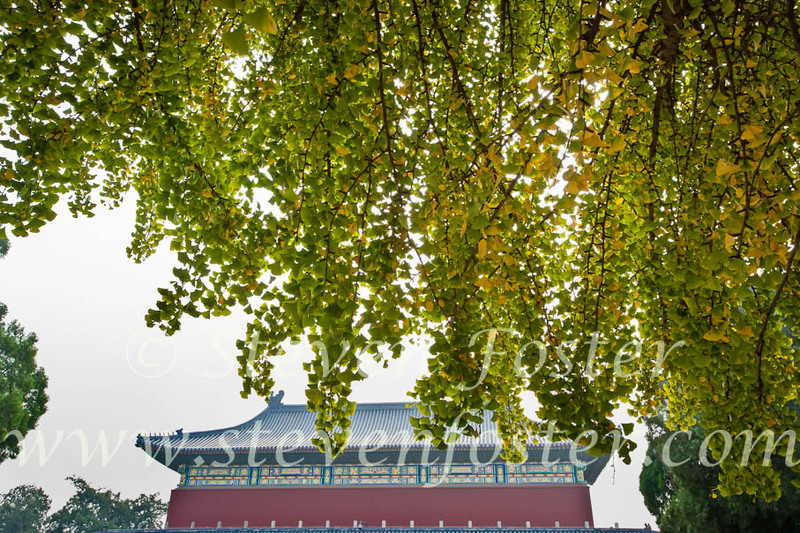 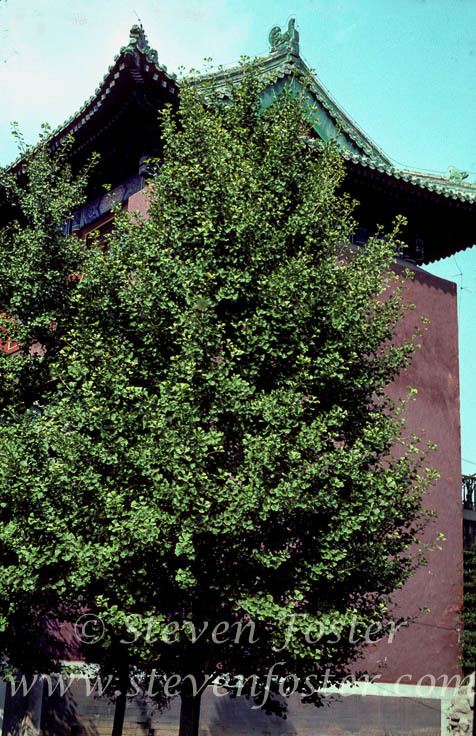 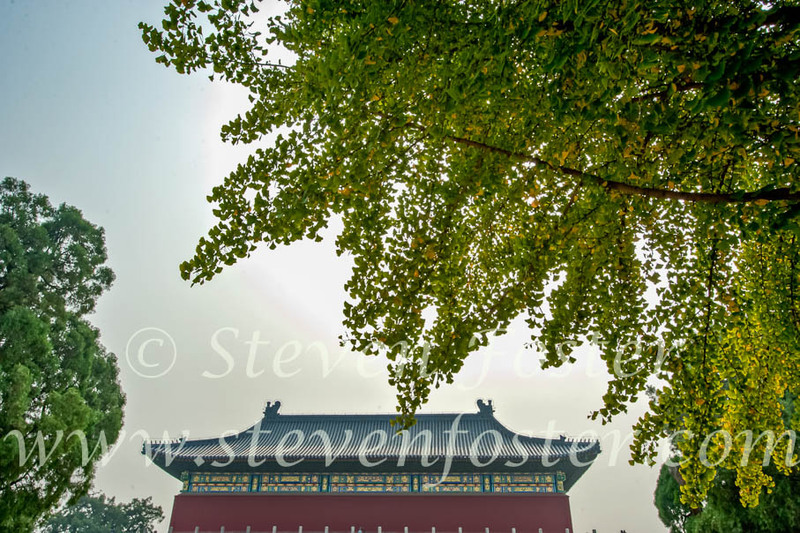 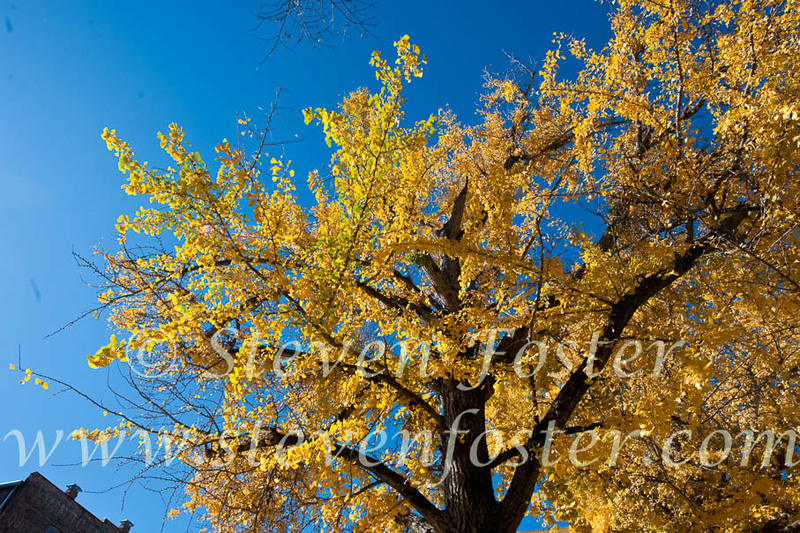 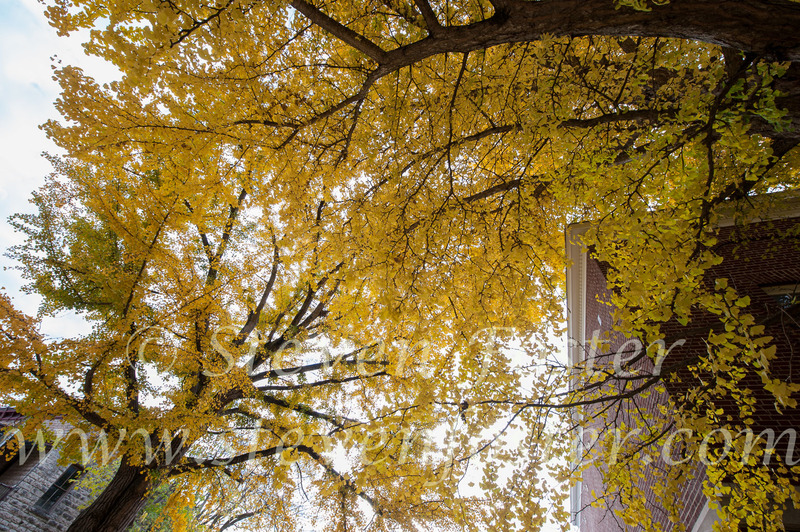 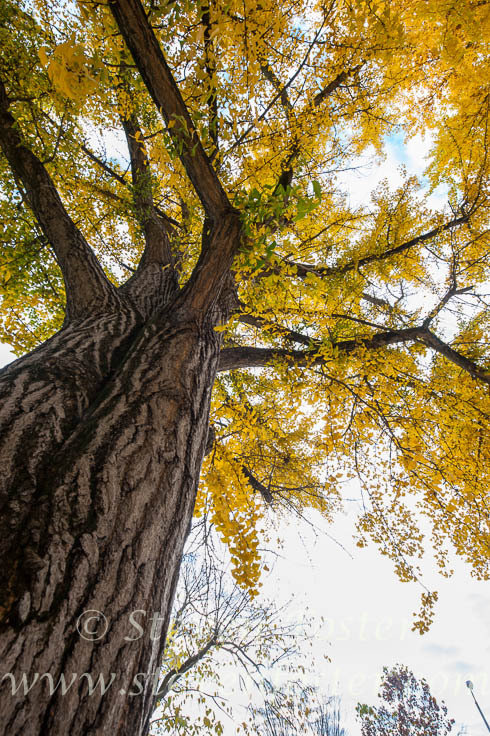 Ginkgo biloba, Ginkgo tree (Ginkgoaceae) is a monotypic species, the only surviving member of an ancient plant group, once widespread in North American and Europe, which became extinct in much of its range during the Ice Age, but survived in China. 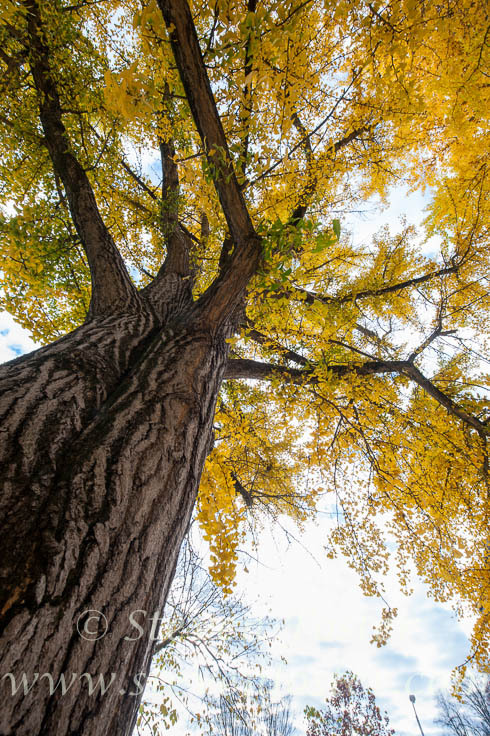 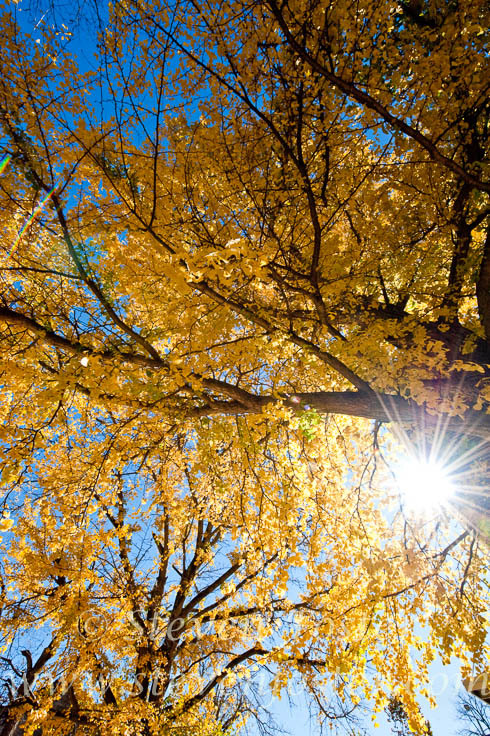 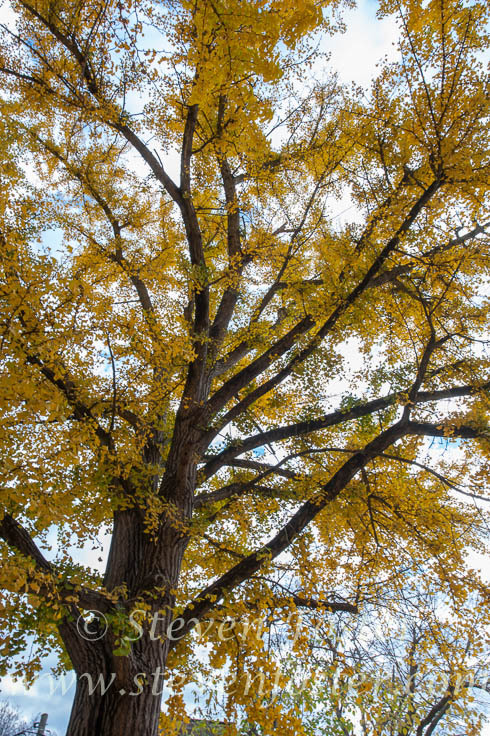 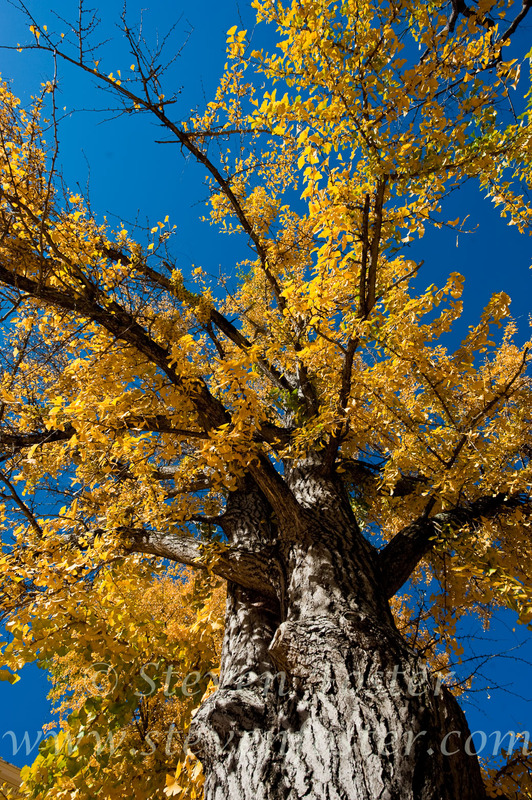 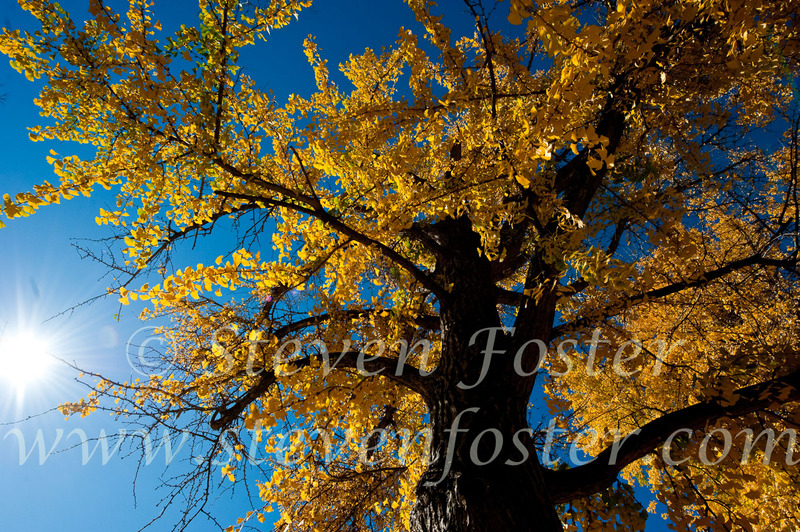 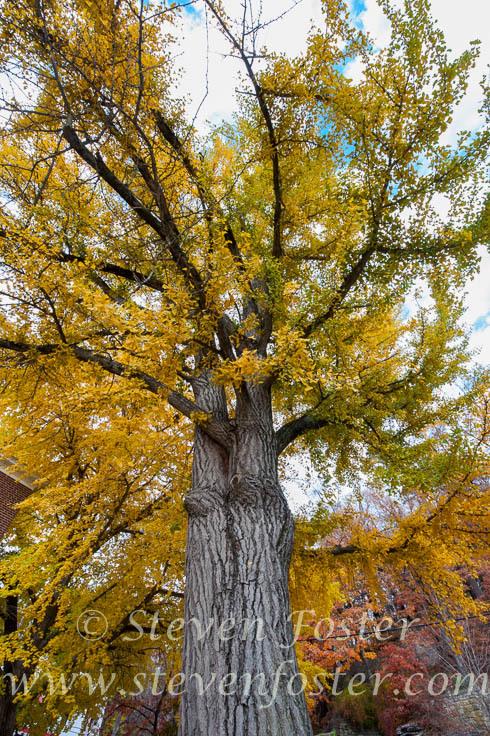 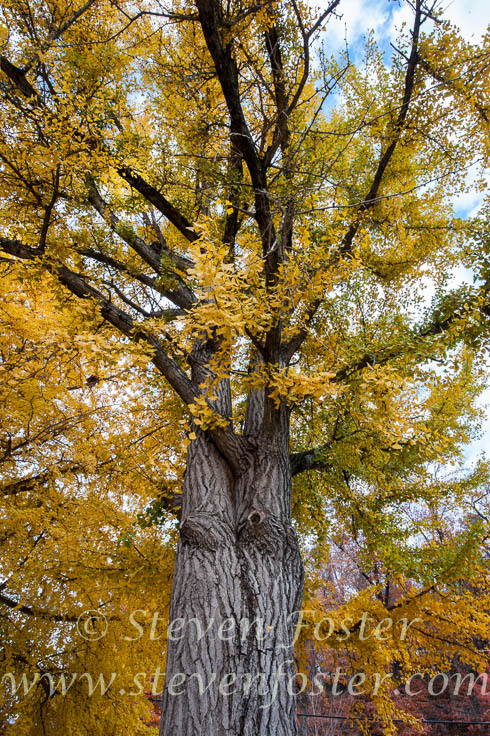 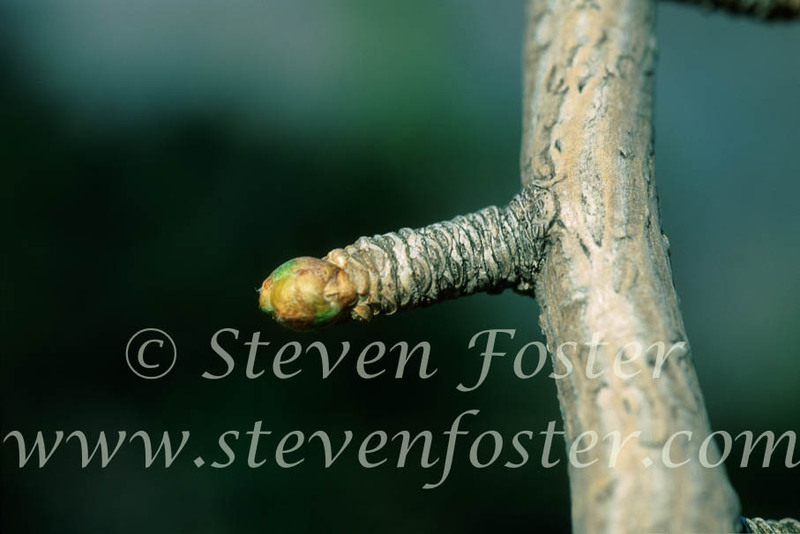 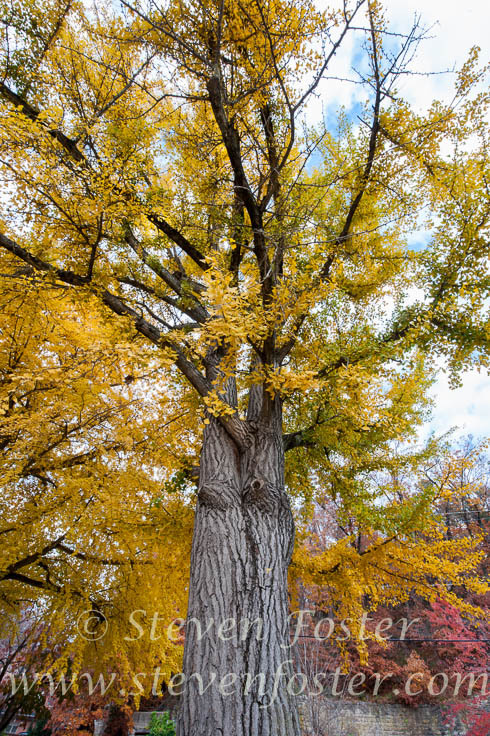 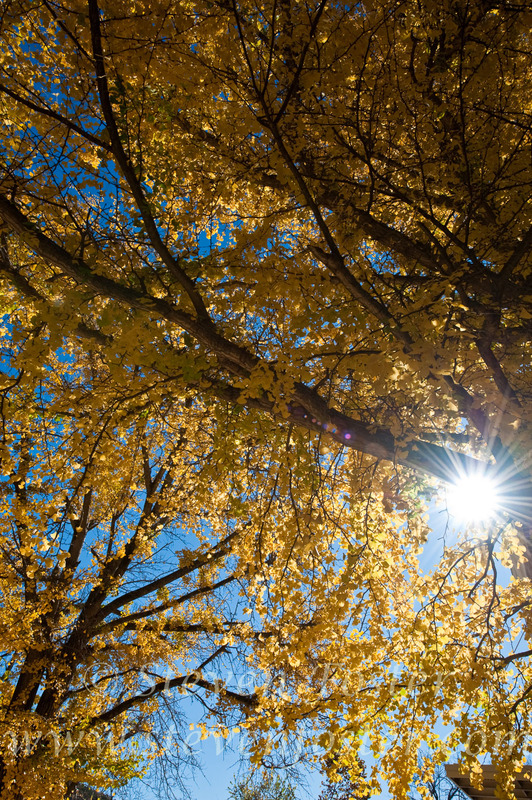 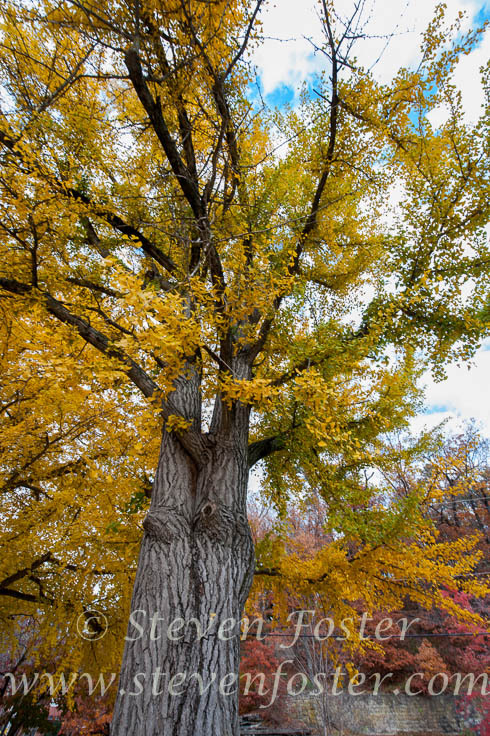 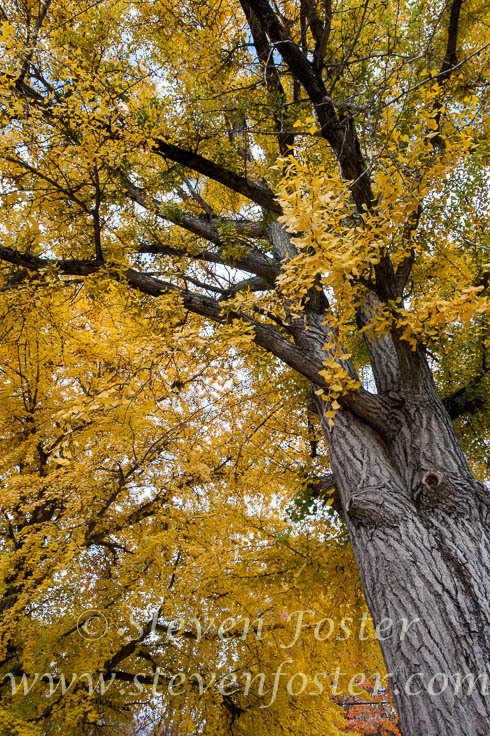 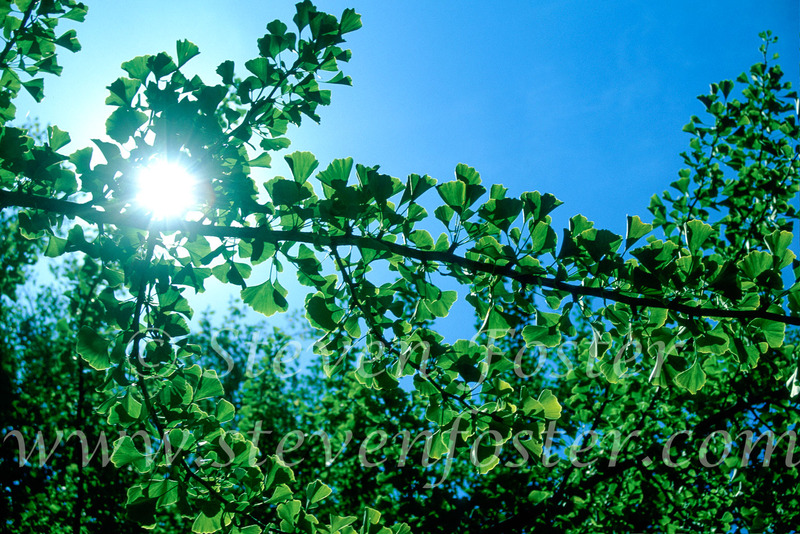 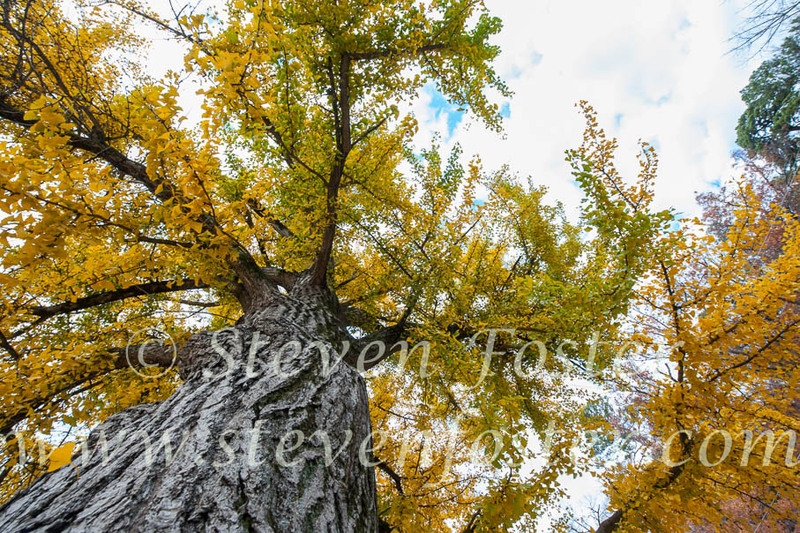 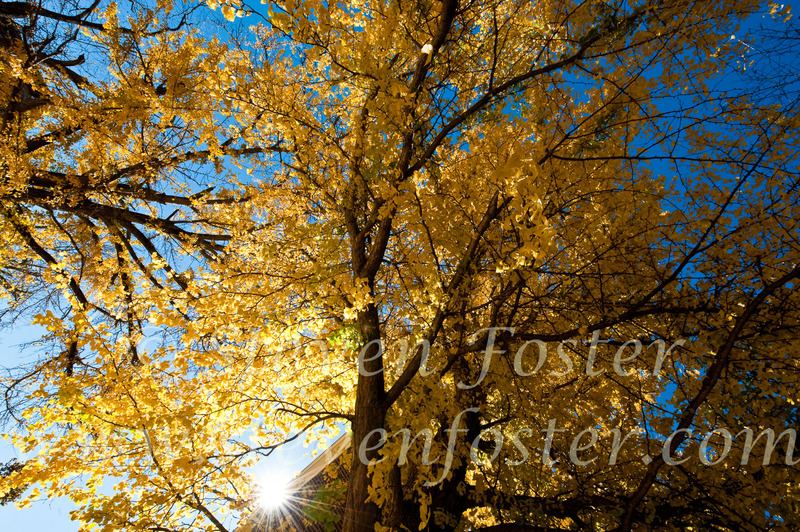 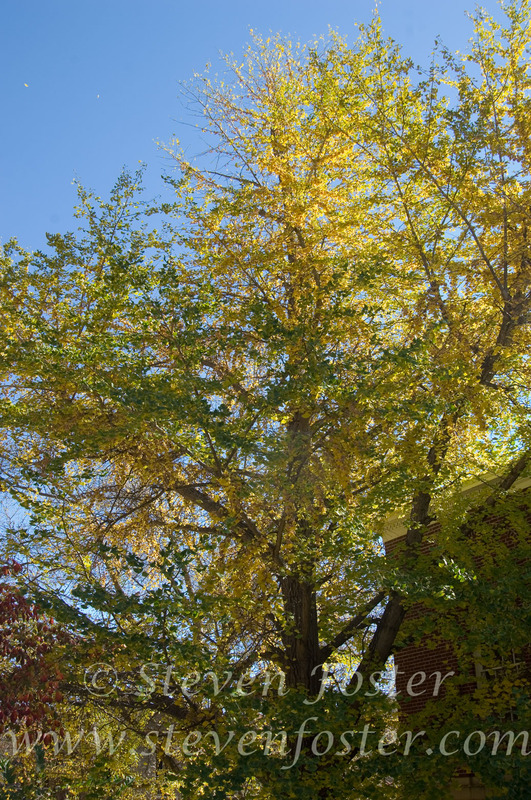 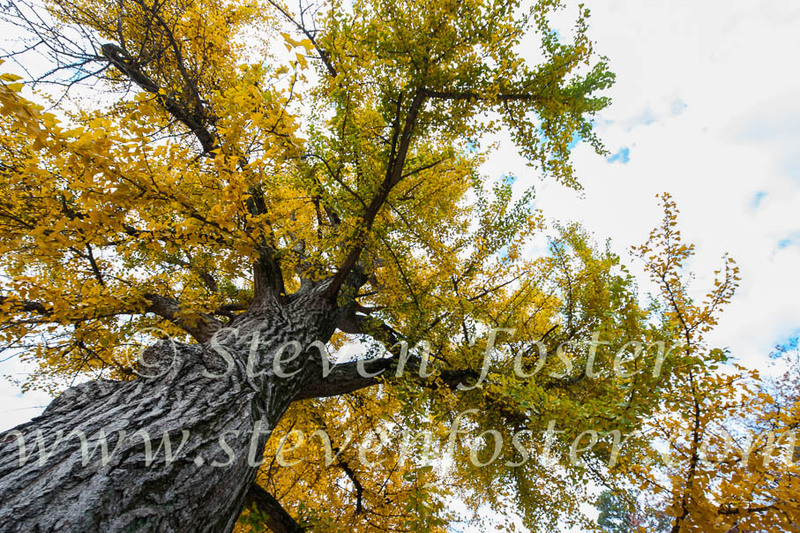 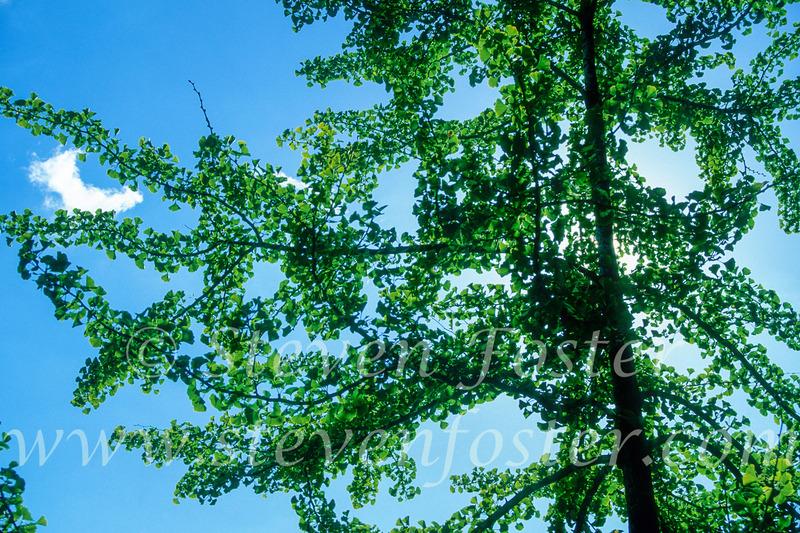 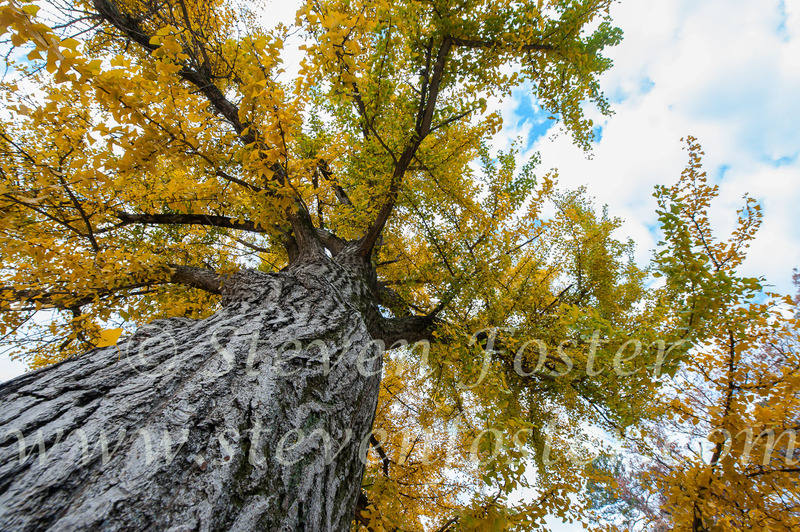 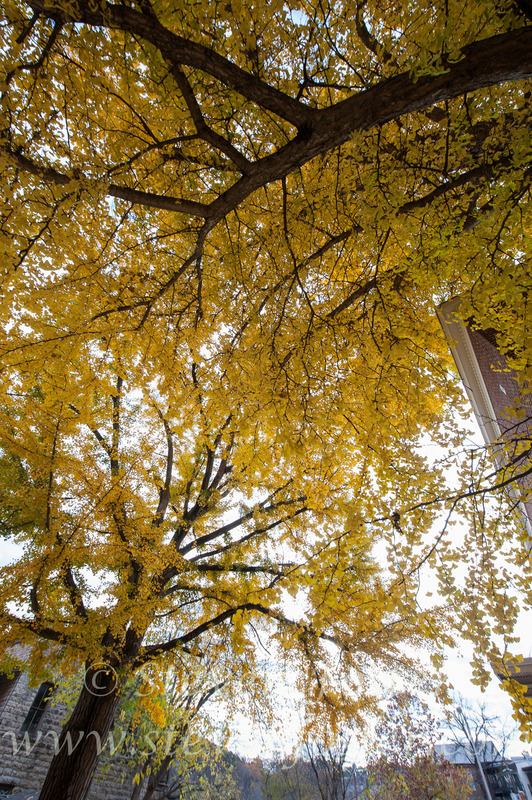 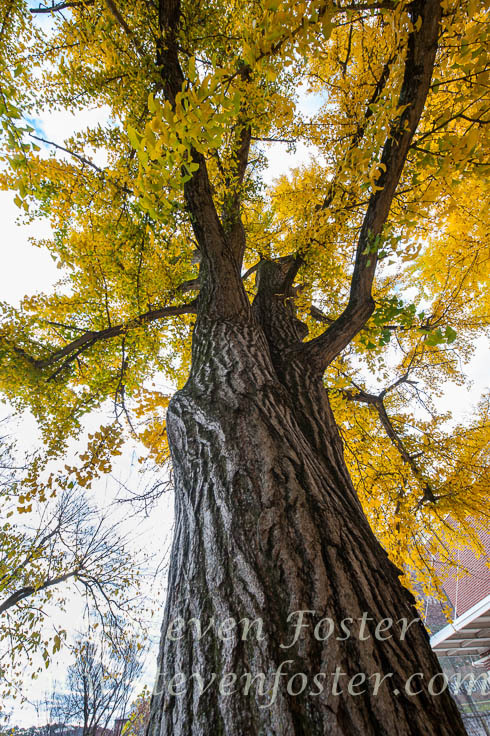 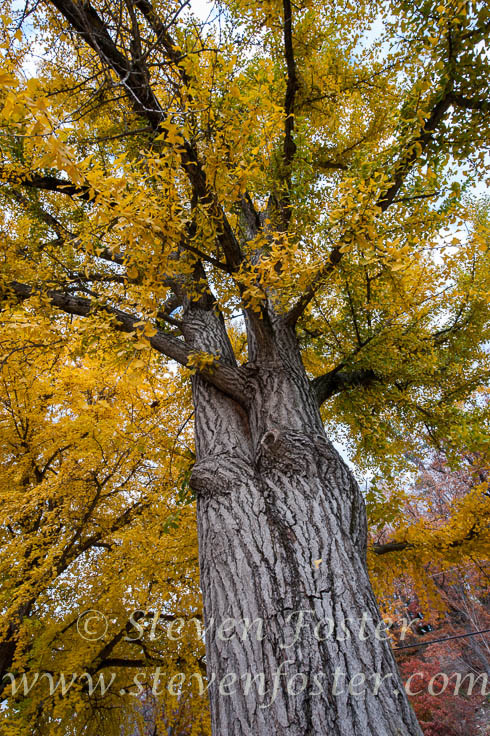 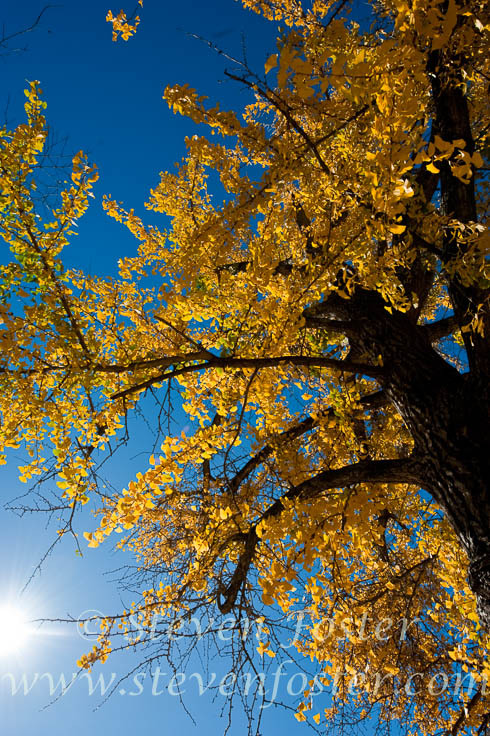 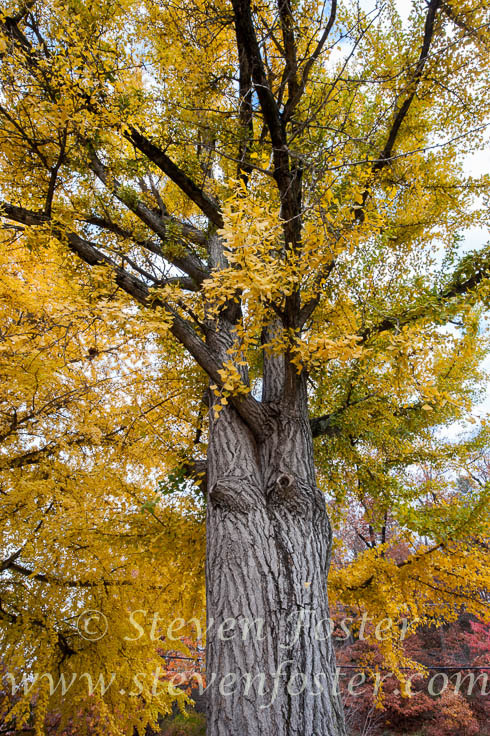 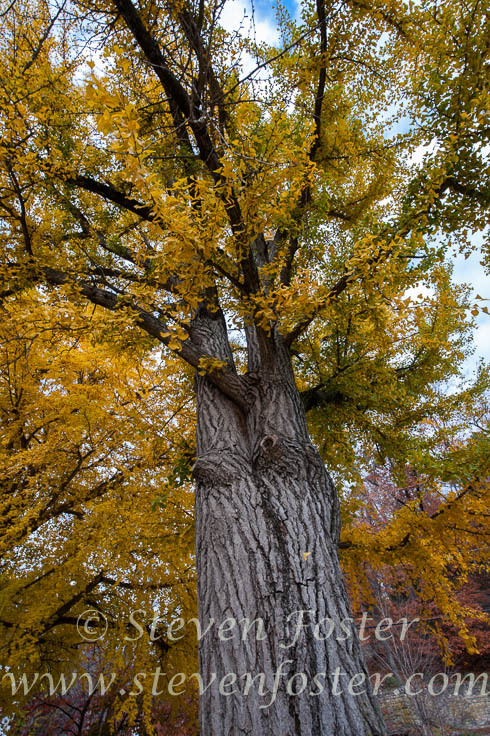 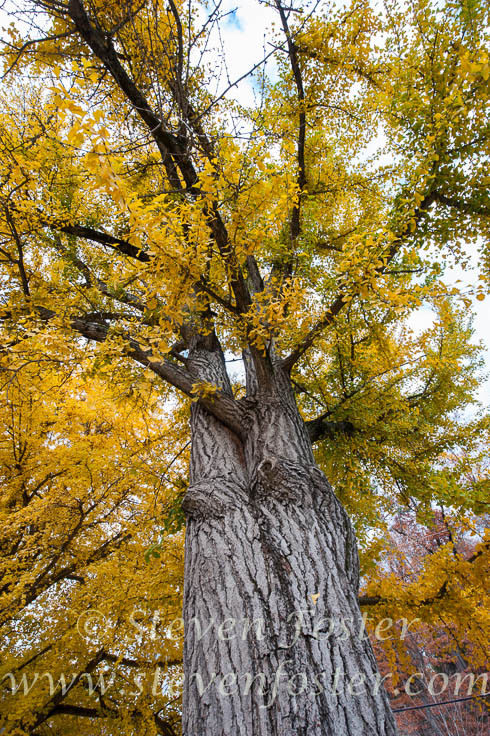 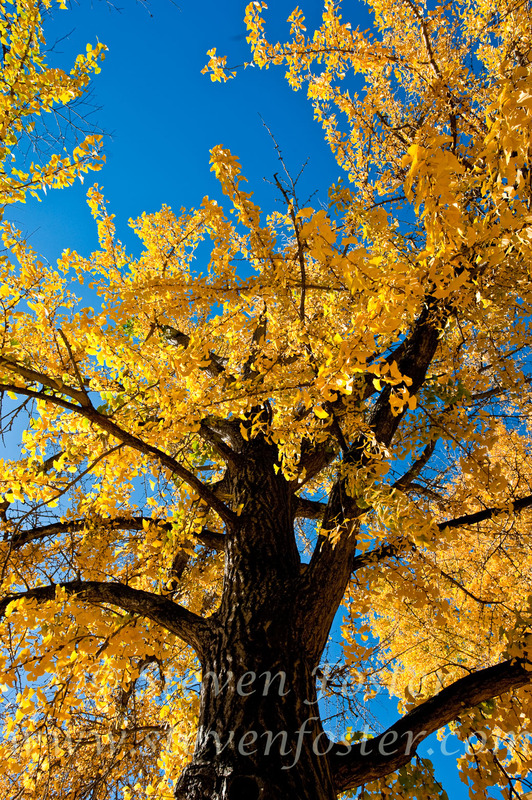 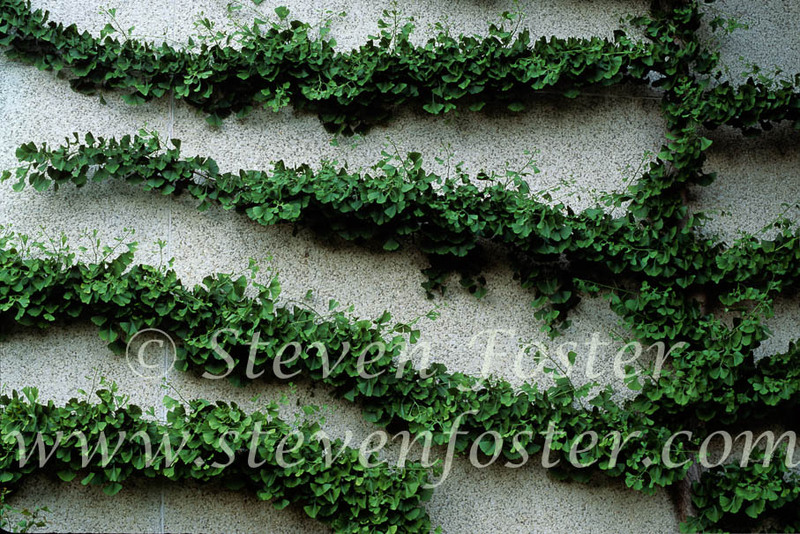 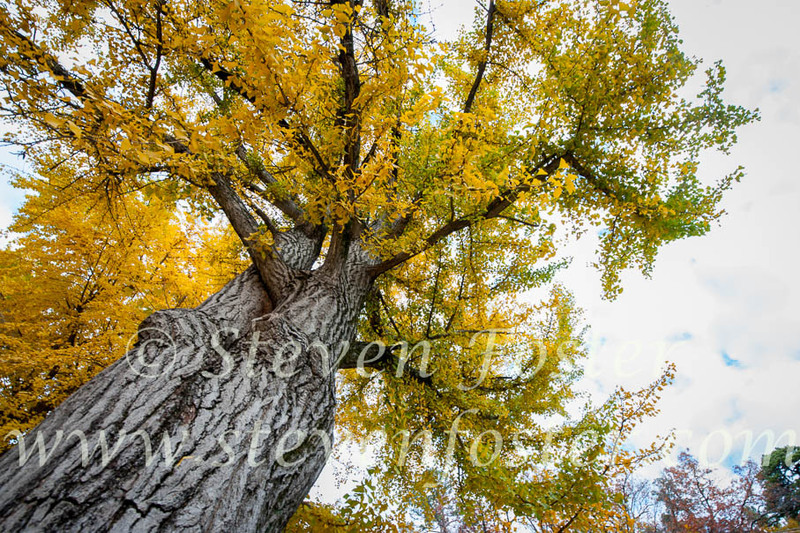 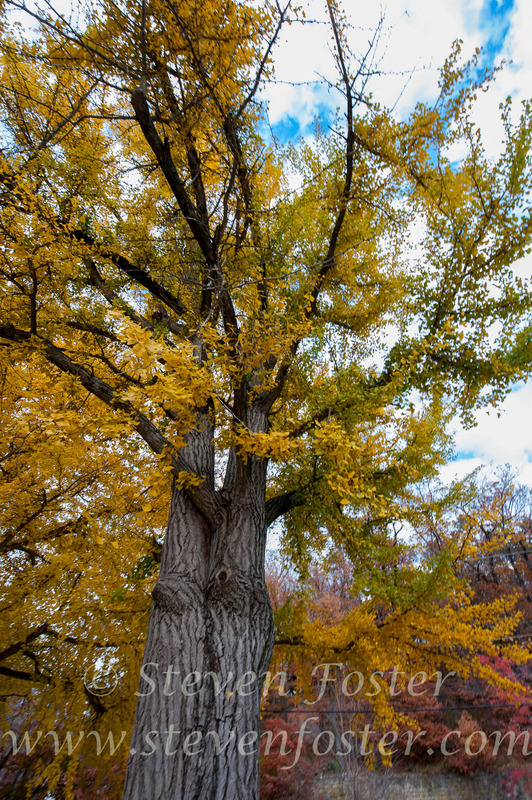 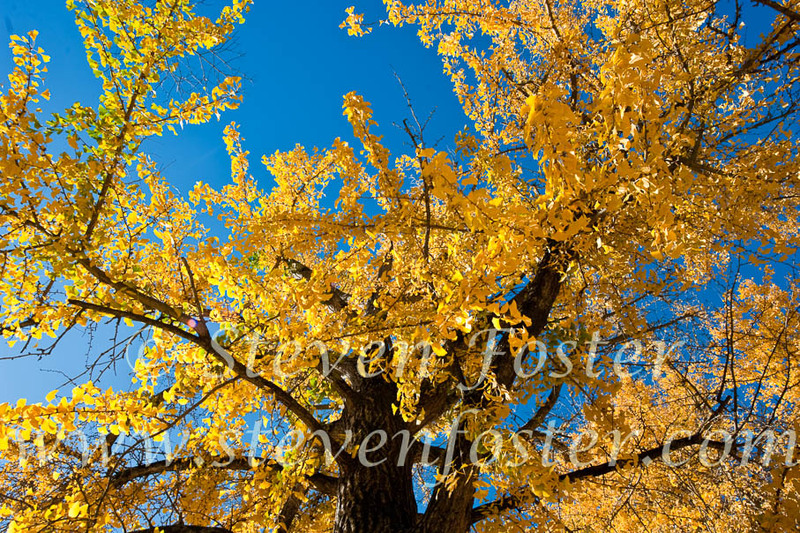 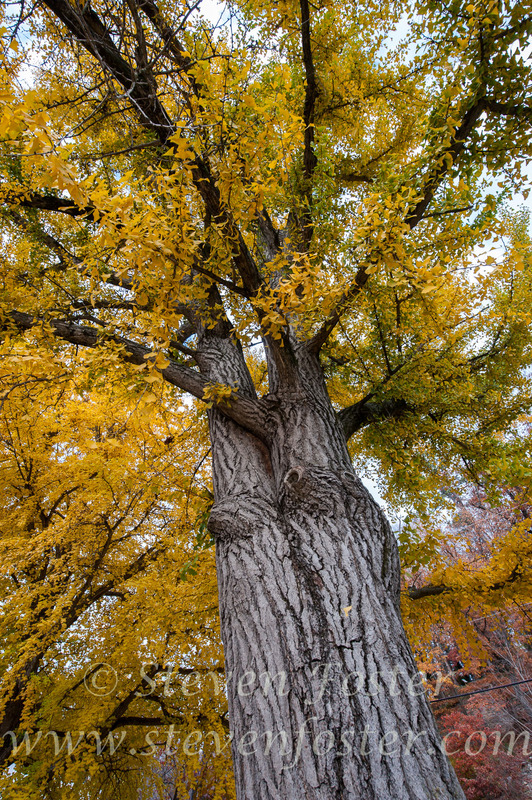 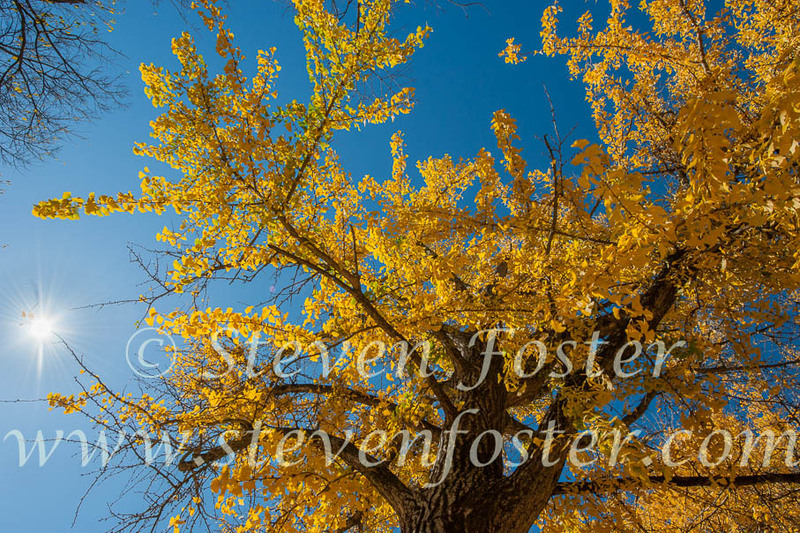 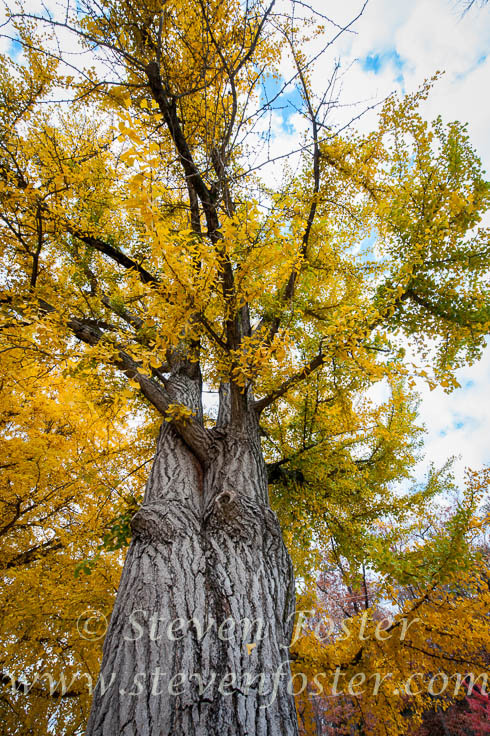 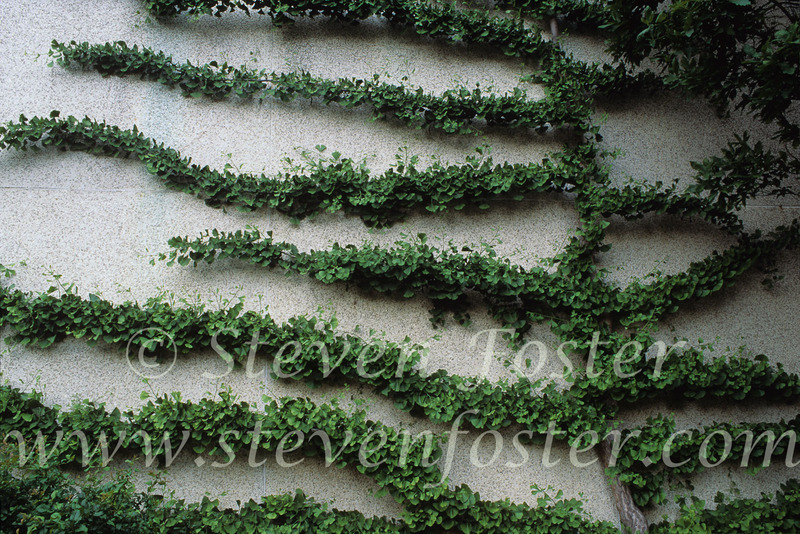 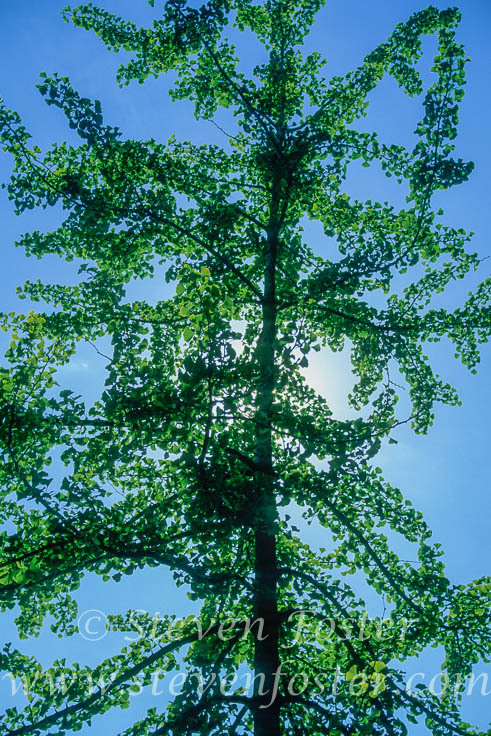 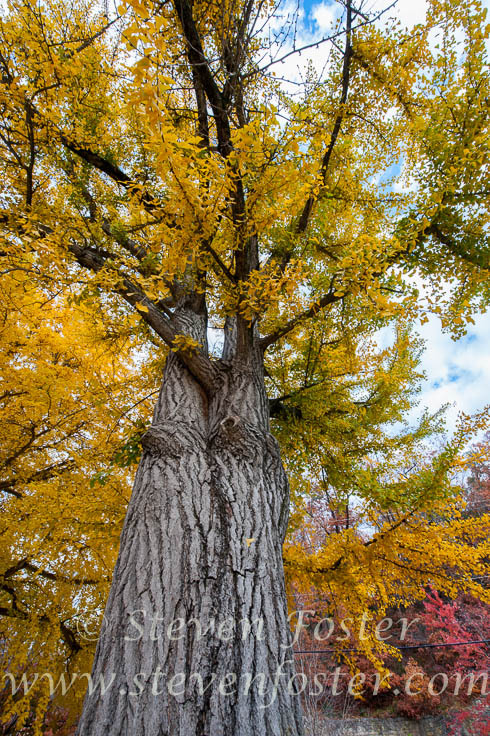 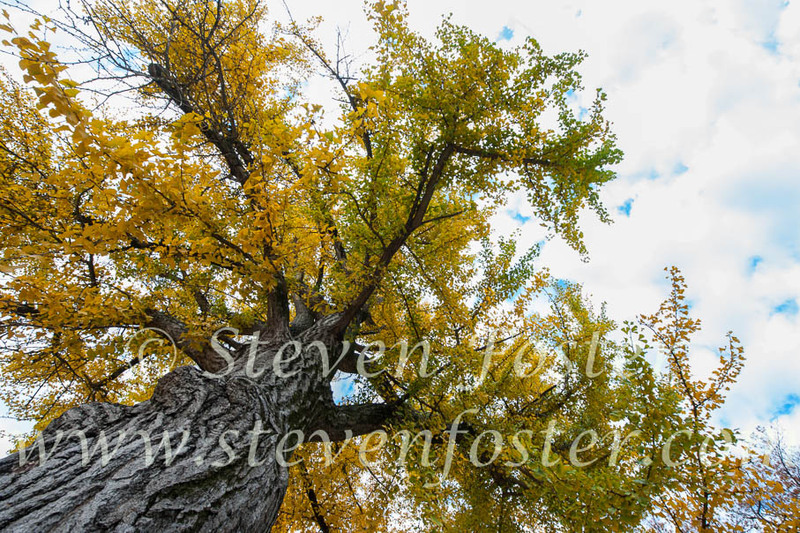 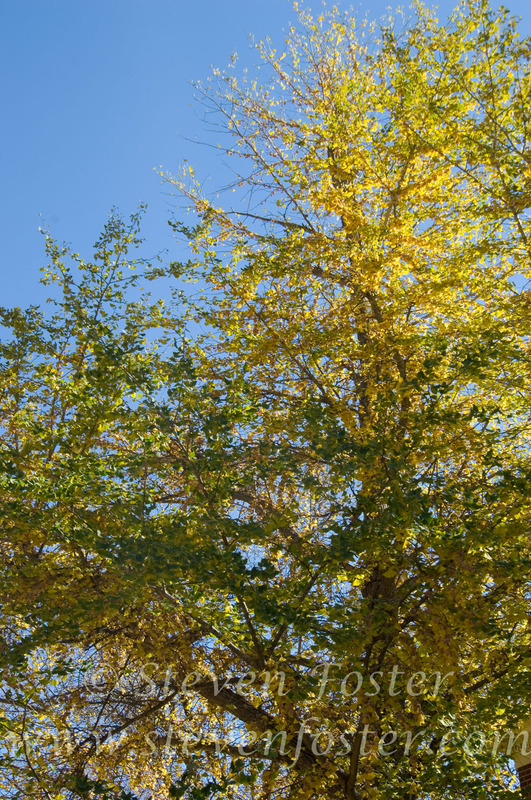 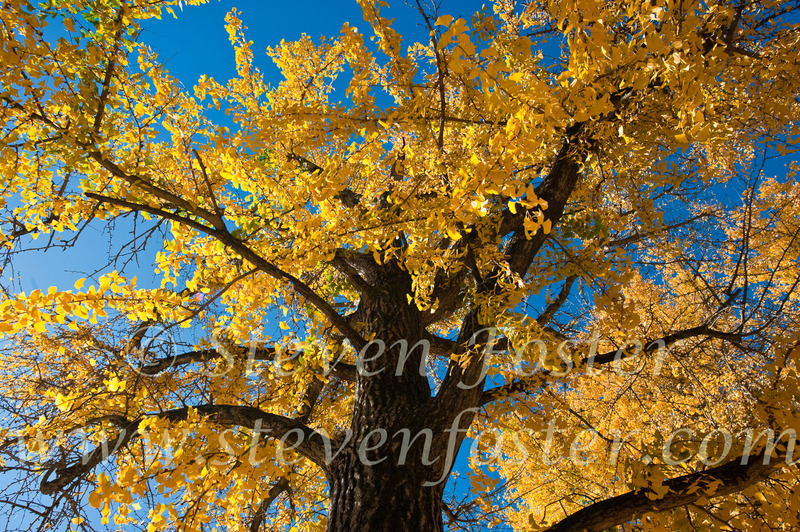 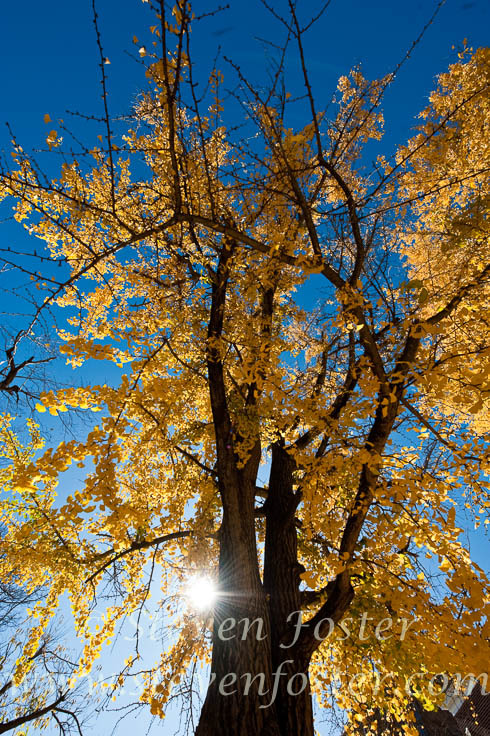 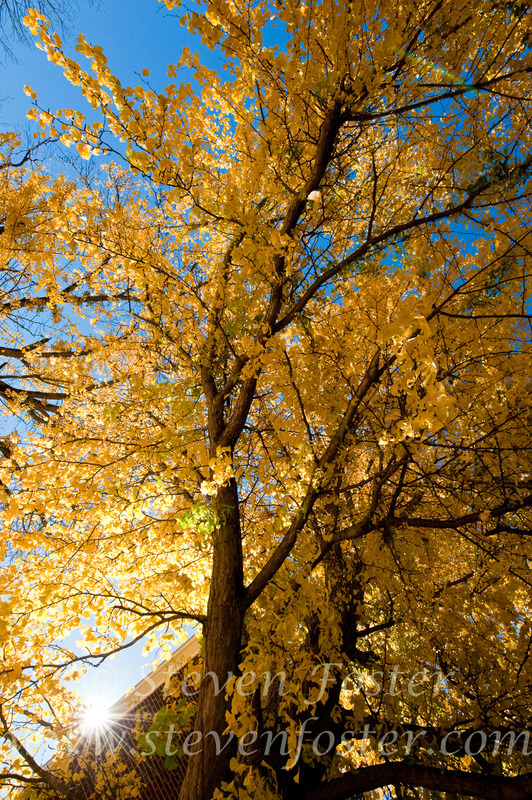 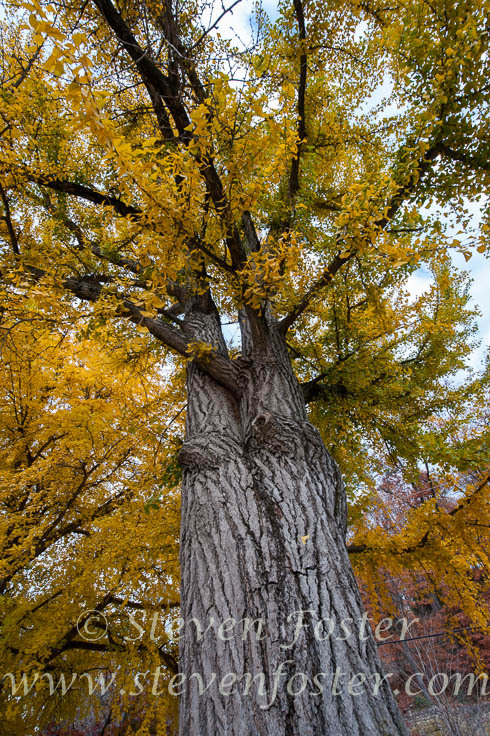 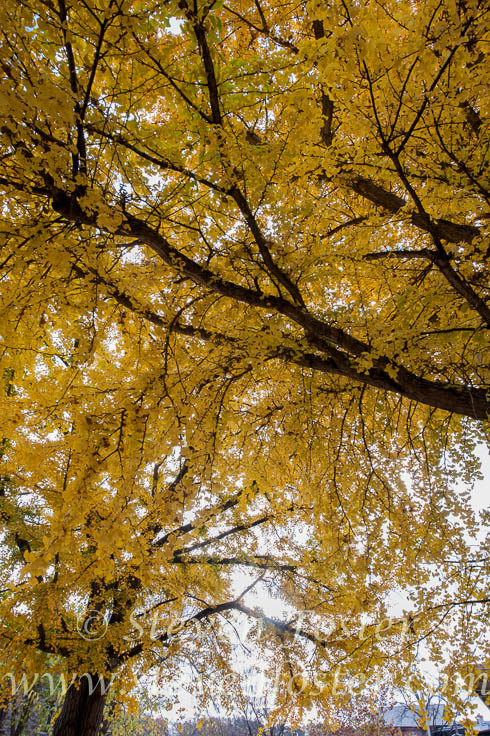 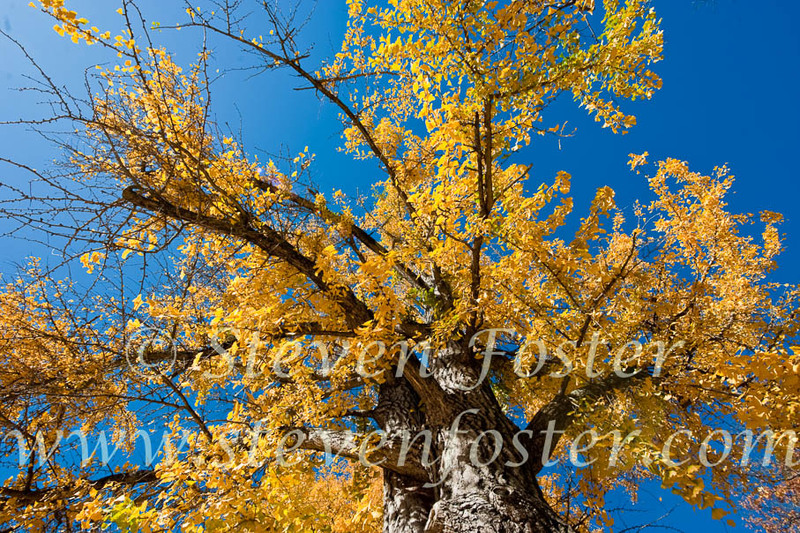 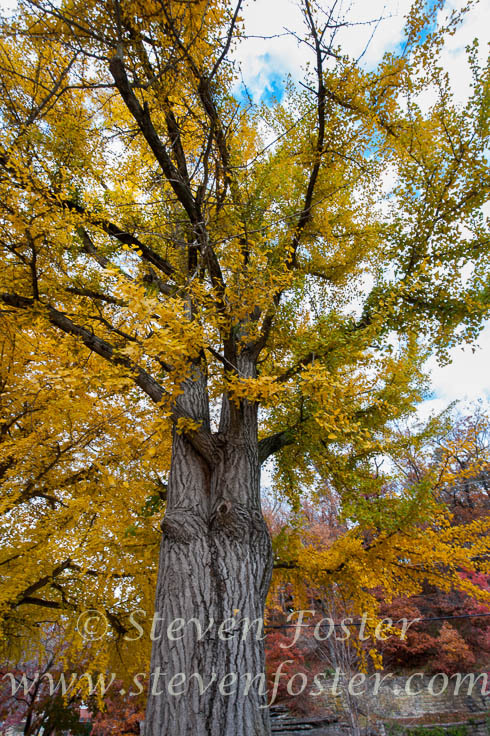 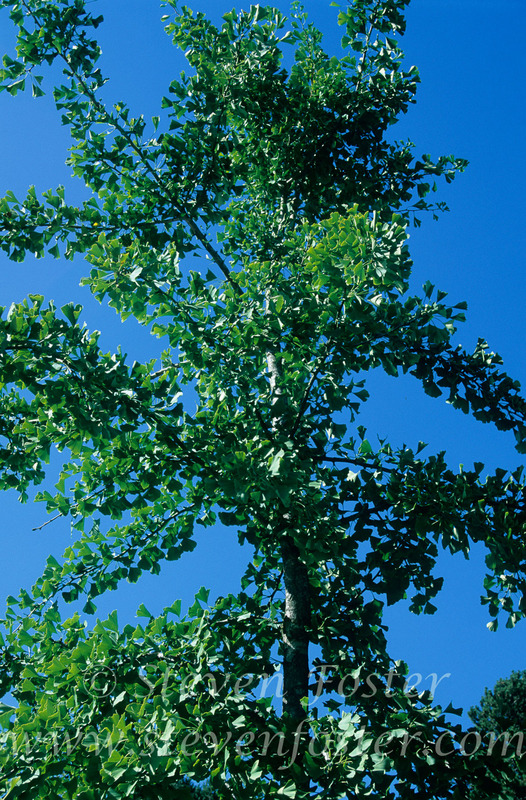 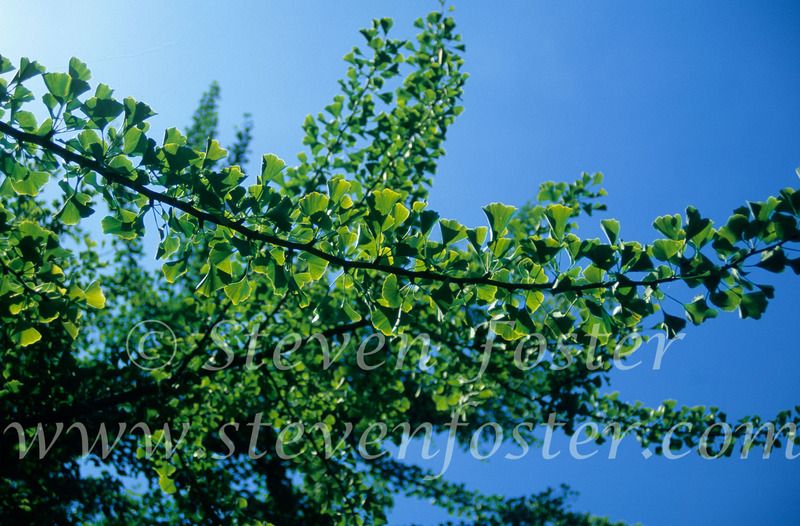 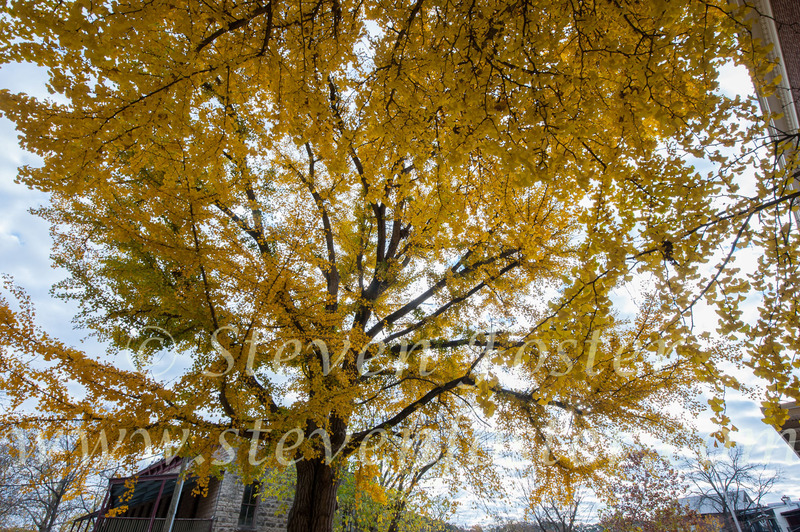 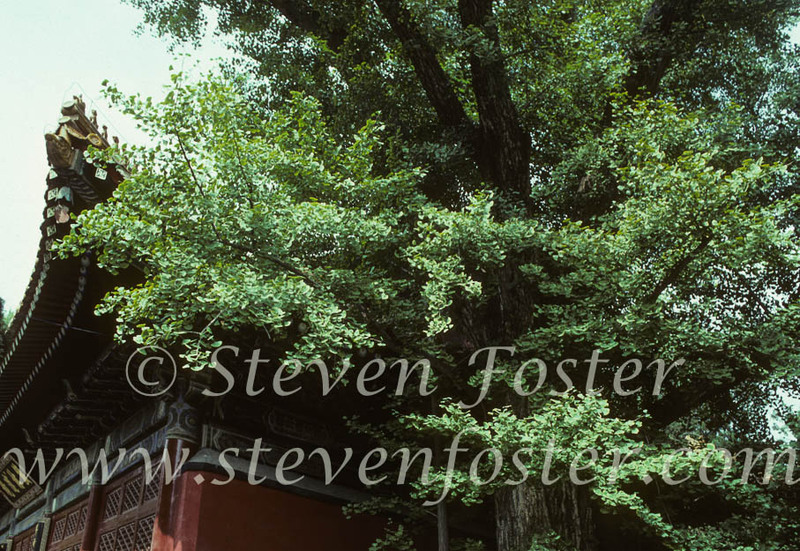 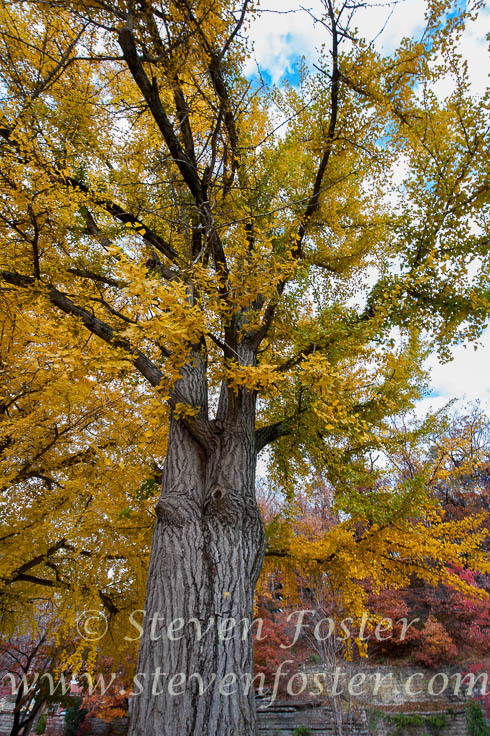 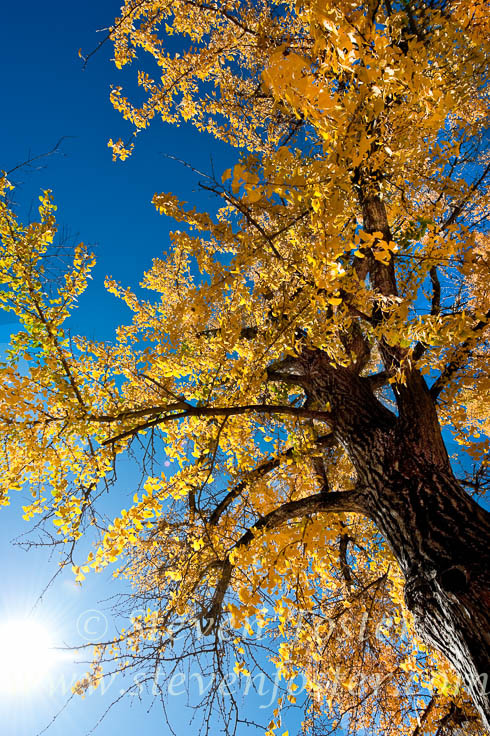 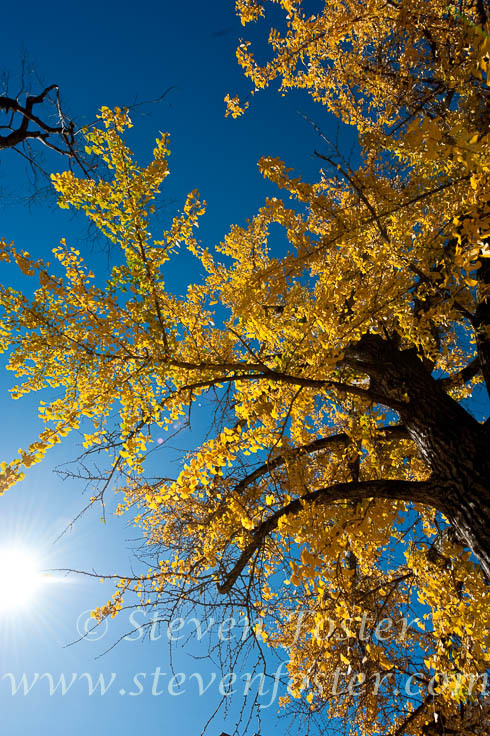 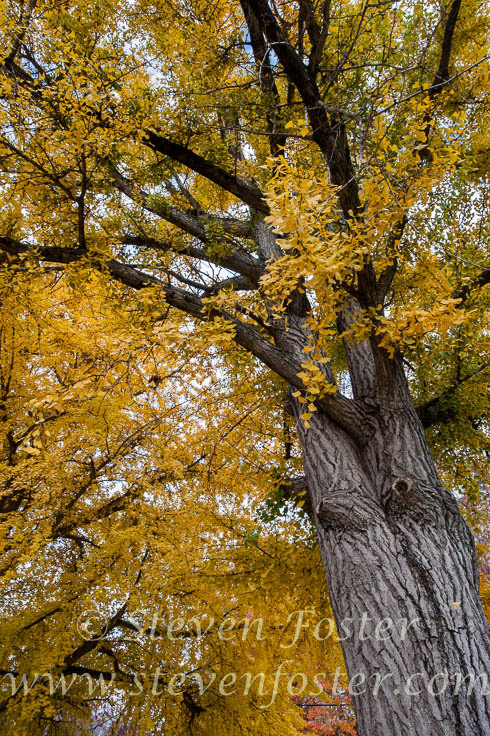 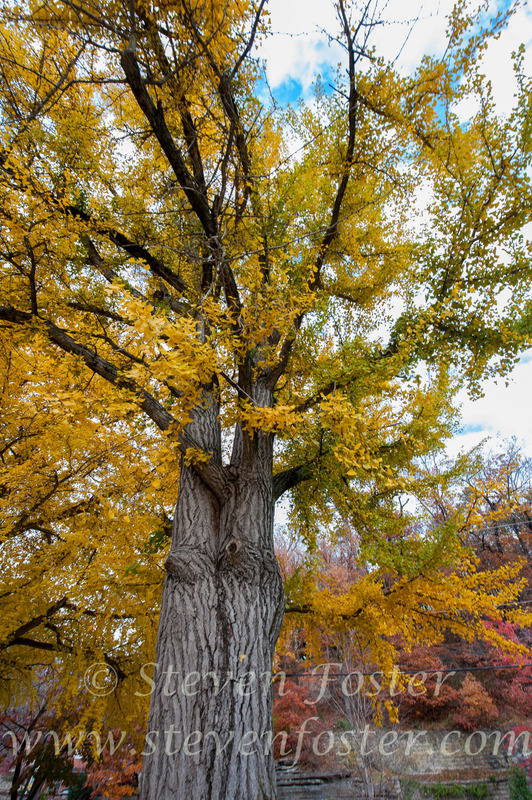 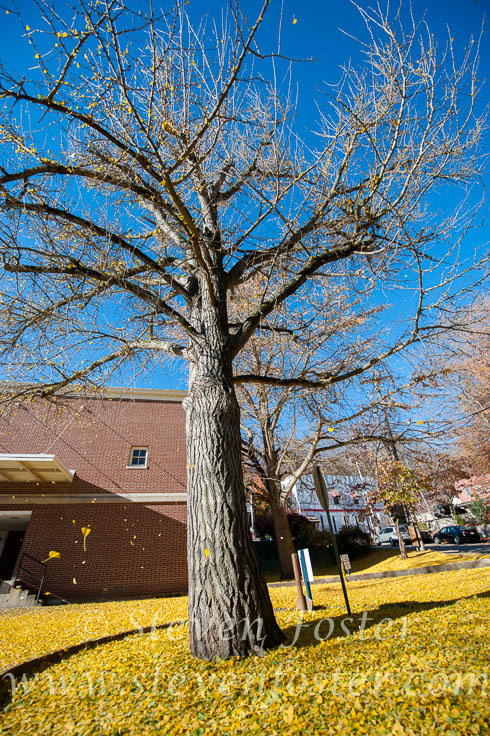 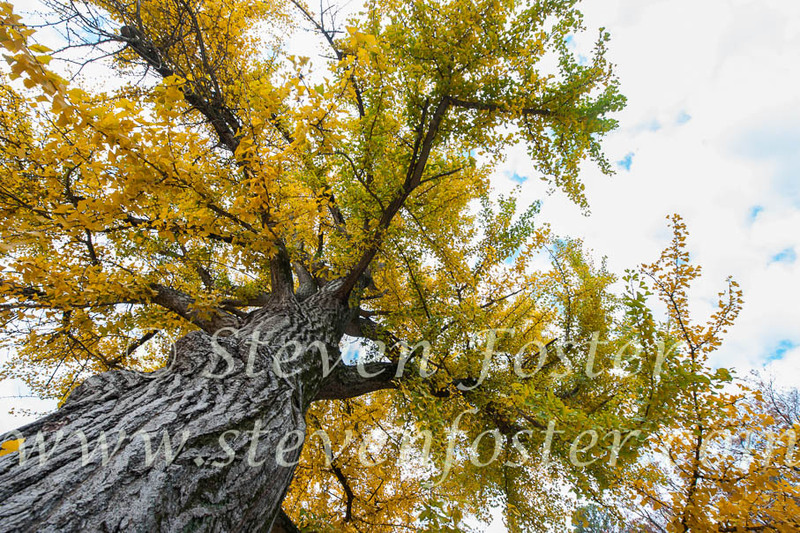 Ginkgo biloba is consider a living fossil surviving for over 200 million years. 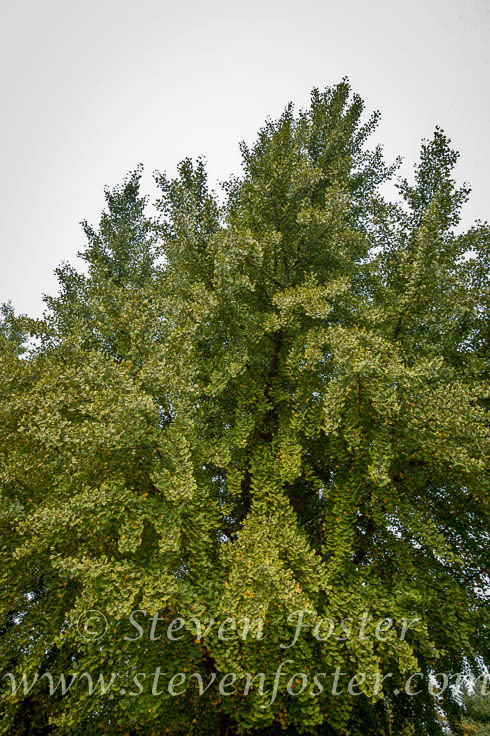 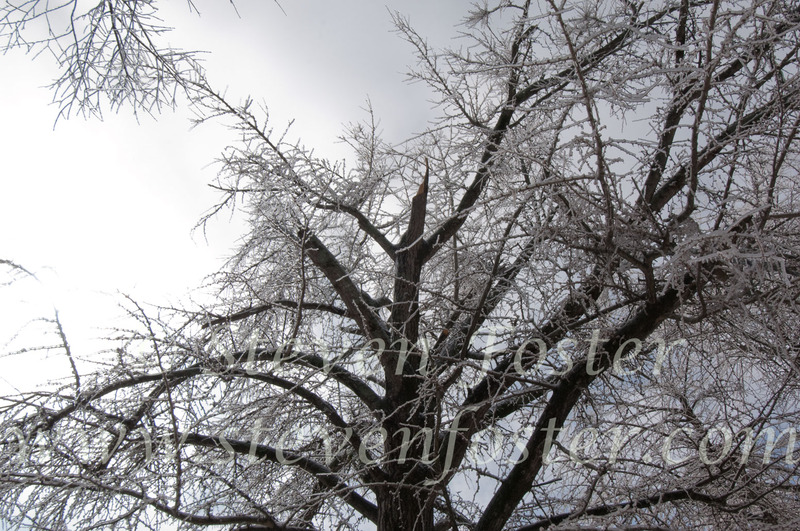 Englebert Kaempfer, a German surgeon employed by the Dutch East India Company, was the first Westerner to observe and describe the tree over three hundred years ago. 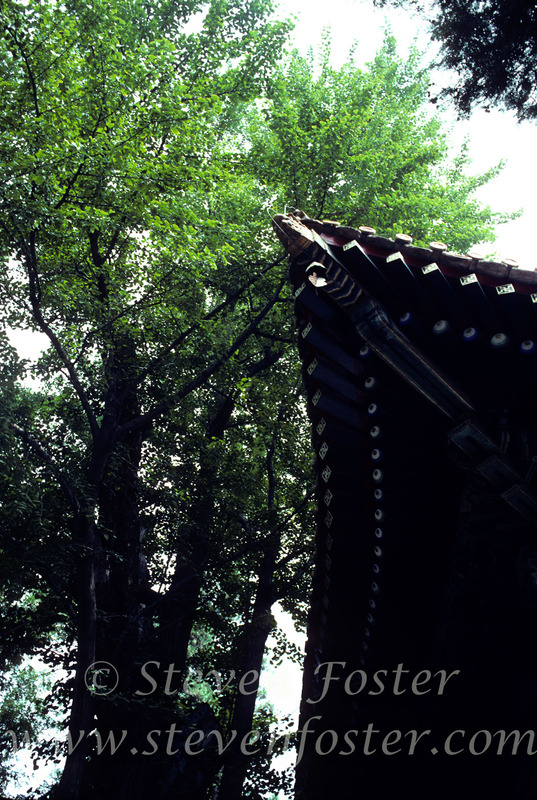 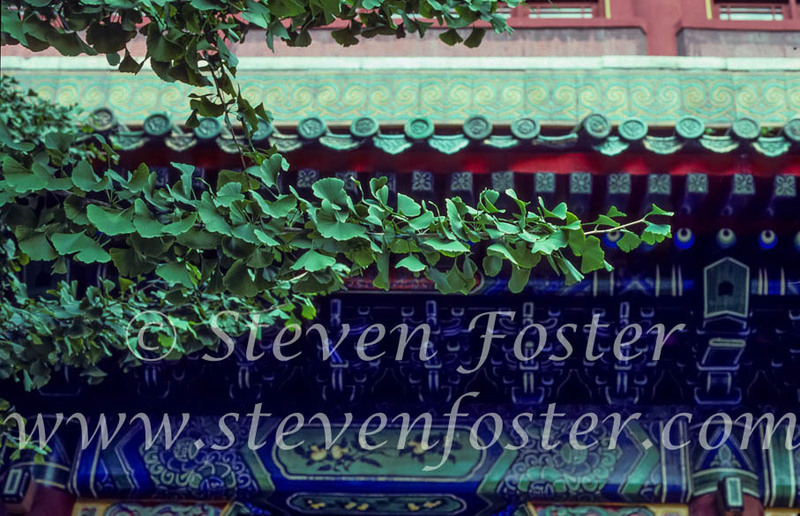 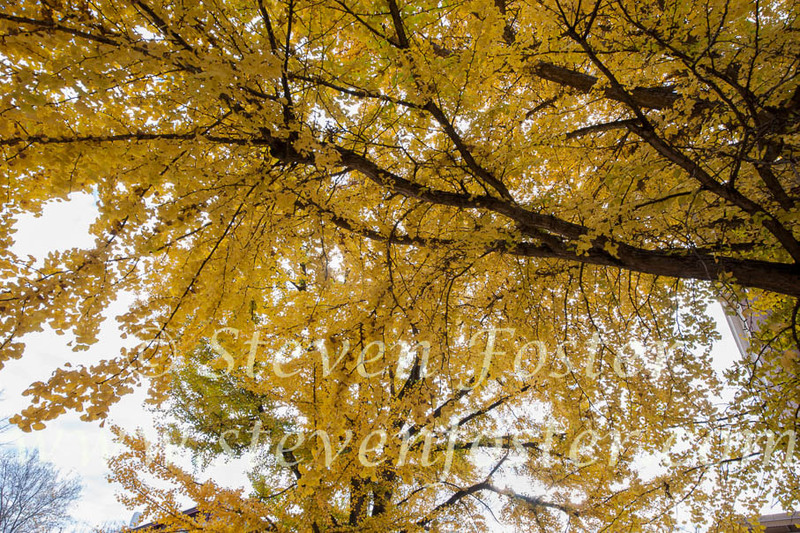 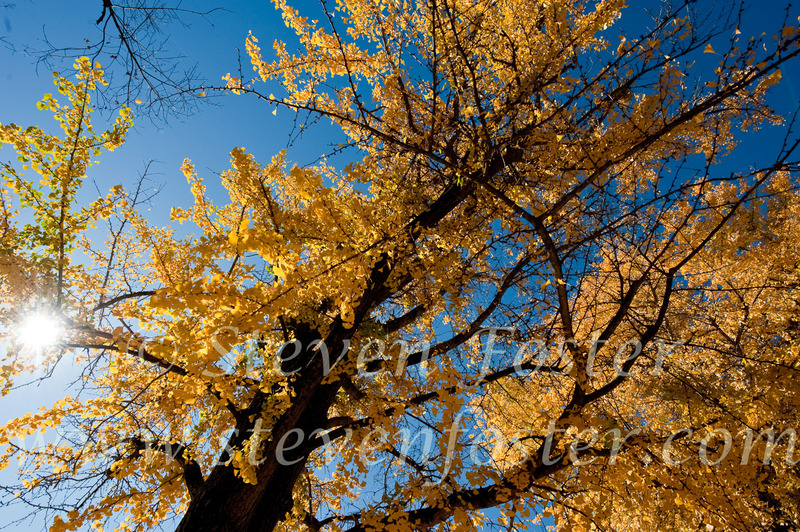 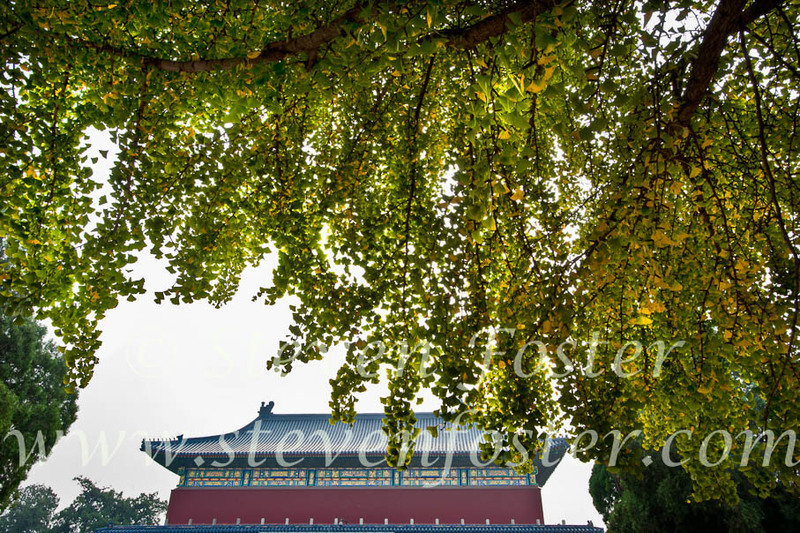 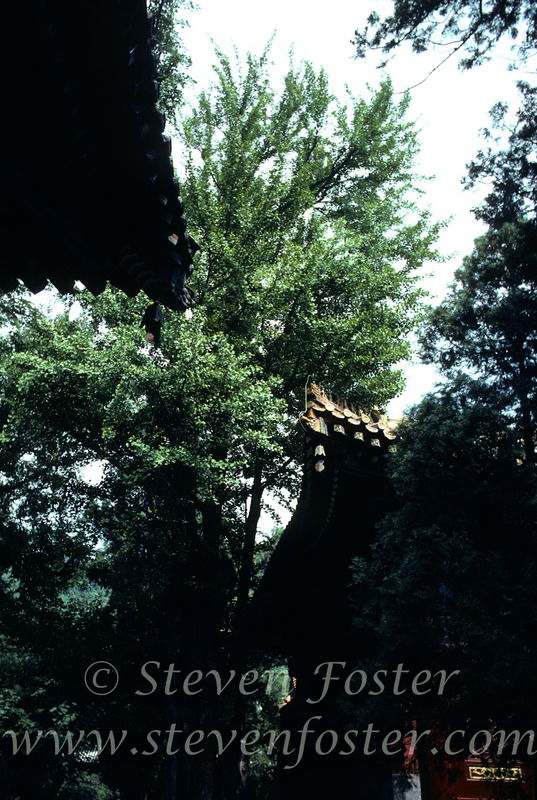 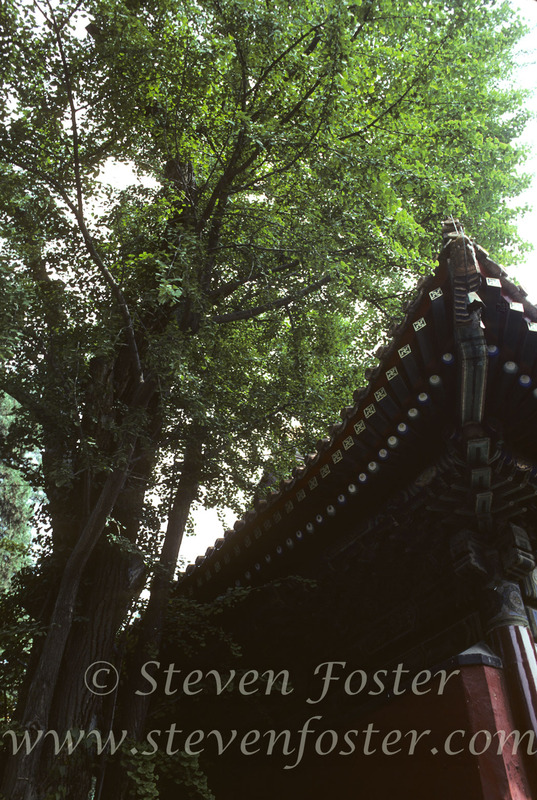 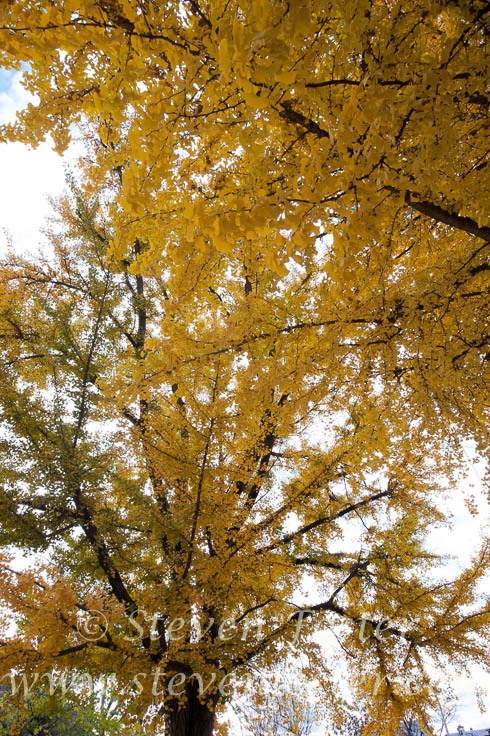 He termed it “Ginkgo,” an eighteenth century phonetic pronunciation of a Japanese name. 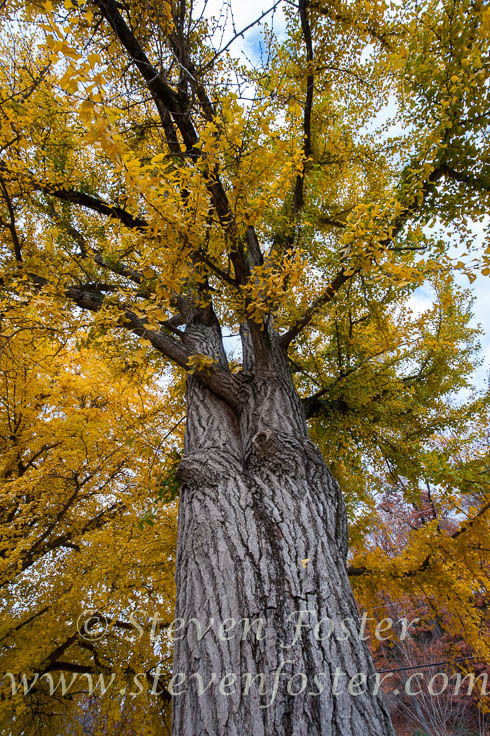 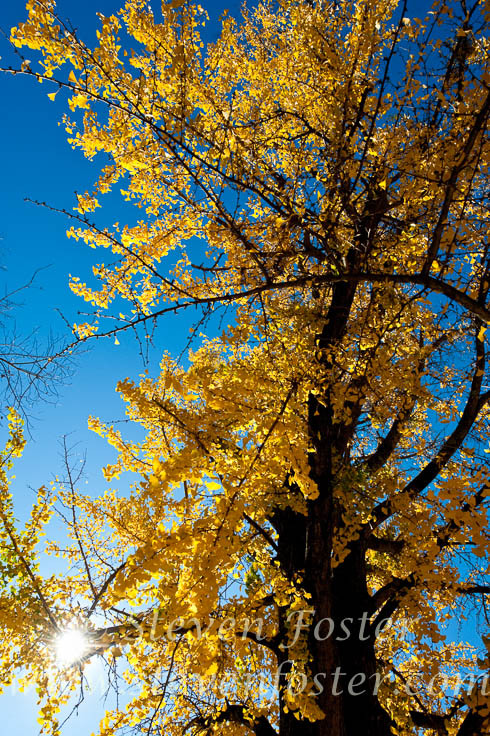 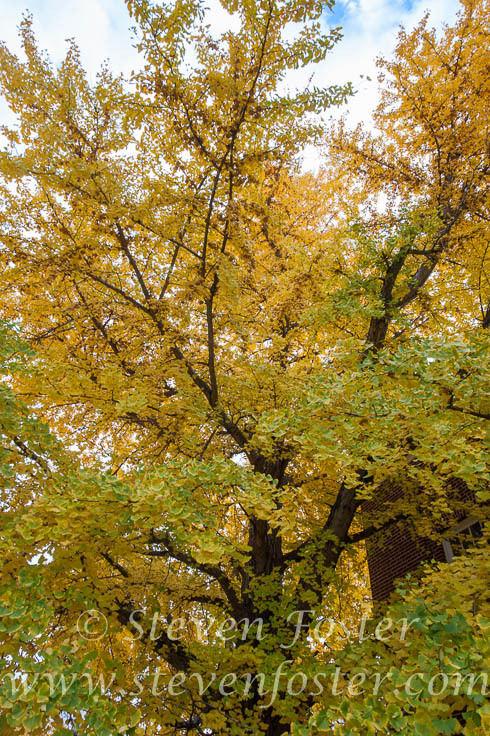 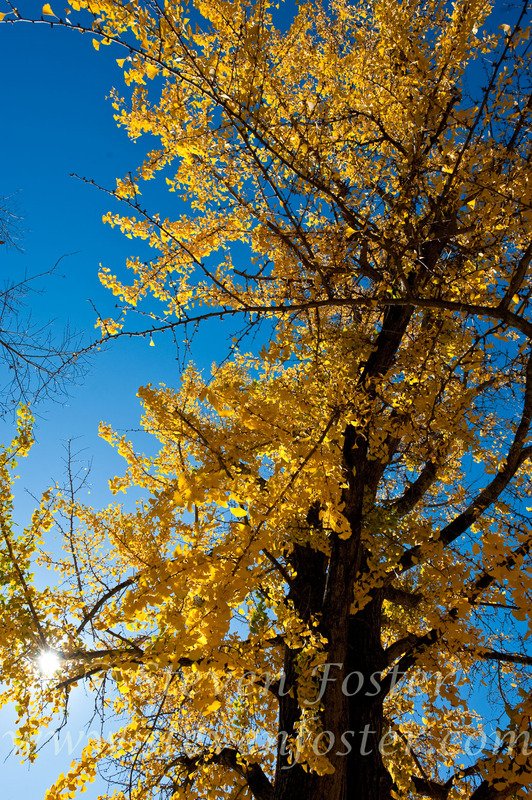 The binomial Ginkgo biloba was given to the tree by Linnaeus in 1771.